Hello Friends, I am happy to share with you my Row of Roses quilt today. 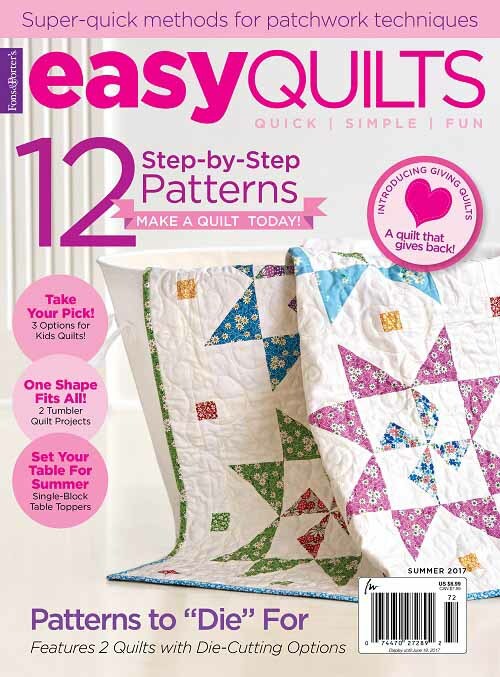 Row of Roses is a lap quilt that is featured in the latest issue of McCall’s Quick Quilts! 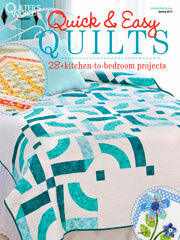 Click here to purchase the exclusive quilt kit. 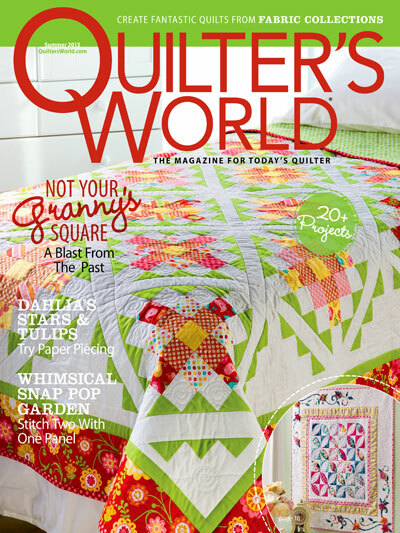 I love reds, but it seems like it is not often I get to work with a predominantly pink/red quilt. So it was quite a treat for me making Rows of Roses because I got to play with the red Indigo Rose fabrics by Verna Mosquera for Free Spirit Fabrics. You have to check out these vintage, luscious floral fabrics if you are a floral person… the fabrics will work equally well for home decor purposes as well. Incidentally, I also designed a bed sized quilt with the same fabrics – you may purchase the kit here, and download the pattern instructions here. I hope you have enjoy my floral offerings today! The profusion of flowers is the reason I like spring, and seeing this quilt again makes me rather impatient for spring to come. But there is a season for everything… for now, I shall accept the wet, the rain, and the cold, because I get to snuggle with Miss Baby under our quilts! Thank you for stopping by. I hope you have a lovely rest of your week, while I get caught up with from traveling over Thanksgiving. This entry was posted in Quilt kit, Quilt Pattern, Quilting, Quilts & Projects: Published, Quilts: Pieced and tagged Floral Quilts, Free Spirit Fabrics, Indigo Rose, McCall's Quick Quilts December 2015/January 2016, Wendy Sheppard Designs. Bookmark the permalink. 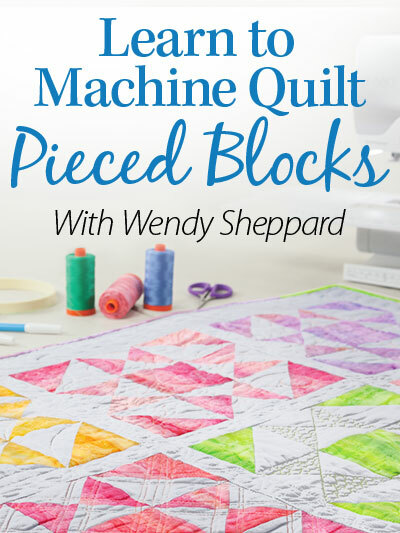 Wendy-lovely quilt pattern with some beautiful fabrics! Congratulations on yet another magazine appearance. Very, very nice! Gorgeous fabrics, indeed! Love the fabs and pattern of the row of roses. I subscribed to that magazine and hope I get that one soon. Your work is so gorgeous! Oooh! a yummy collection of fabrics…… all my favorites, pinks, reds, and florals. I especially like the bed-sized quilt. It might have to be added to my “must do” list. Definitely a dreary time of year, but we do have sunshine in middle TN. Think that I will be in my sewing room today working on “much-need-to-finish” Christmas gifts. Thanks for your continued inspiration, Wendy. Always a bright spot in my day!!! Do I spy some leafy feathers on that white border????? So pretty and love the vine-swirls! Perfect for the rose-y theme!!!!! 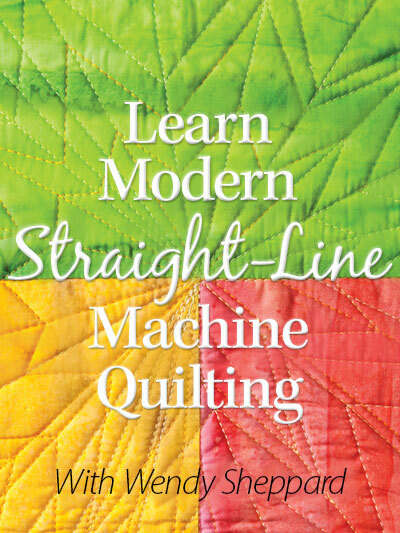 The colors and patterns in this quilt are so nice to look at! 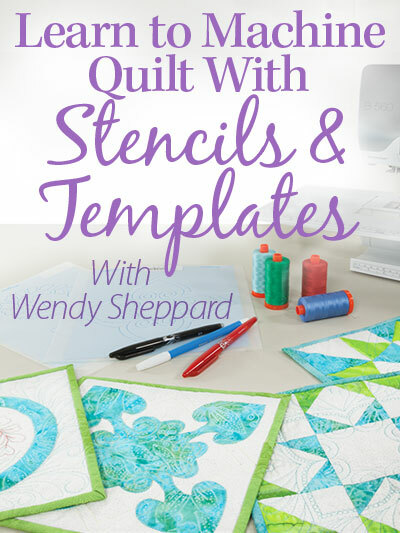 Oh Wendy, I love these quilts. You are so inspiring.